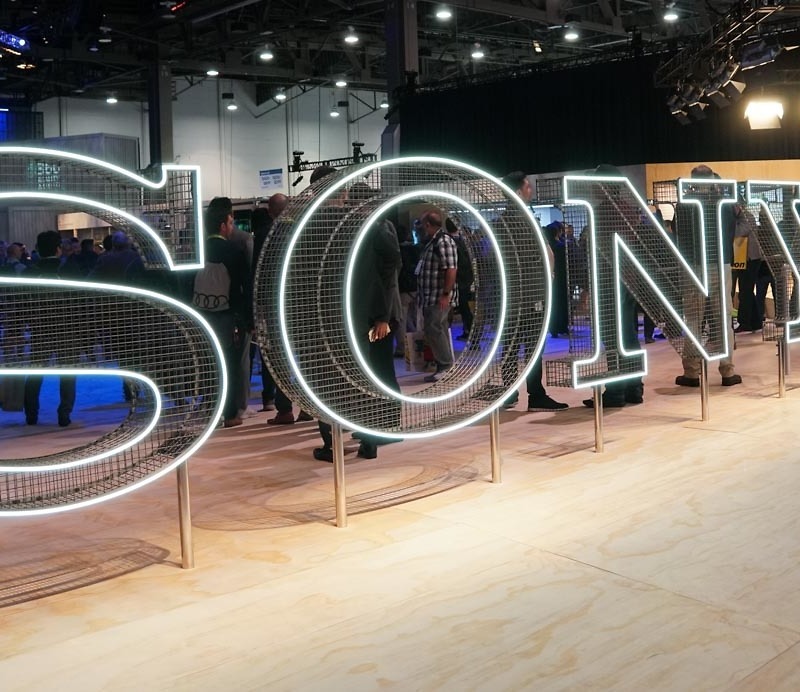 According to a new report from Nikkei Asian Review, tech giant Sony is getting ready to cut 50% of its smartphone division’s workforce by 2020, which could leave around 2,000 people without a job. It’s noted that Sony may try to move some of those affected to other positions within a different division. These reported struggles should come as no surprise. Shown in the data, 1.6 billion smartphones shipped in 2018. Out of that 1.6 billion, just 10 million of them were Sony phones. If you’re hoping to see Sony stick around, now seems like a good time to order the Xperia 10 or 10 Plus. They recently got Verizon certification.